Notes made on Essay on Rongoa Maori. Something that i'm probably not going to be able to use elsewhere. The topic of maori health includes traditional healing practices Rongoa Maori, its practioners Tohonga, its history and the political process that have effected its perceived validity, its current issues and the issues faced by Maori population, past, present and future. The traditional healing system of the Maori is described as Rongoa Maori () and it incorporates herbal remedies, physical therapy, spiritual healing and a focus on the oral transmission of knowledge. Tohunga, the discipline and practitioners of traditional Maori healing have a diversity of practice that features ideas of harmony with nature in many aspects of life and controlling spirits. There is a pragmatic aspect to this in that much like early greek physicians, Tohunga many aspects of ordinary life meant to maintain and enhance physical health and fitness and provides meaning to the experiences of patients and the community as a whole. The practice of Tohunga was outlawed in 1907 by the Tohunga Suppression Act 1907, it was implimented in the context of an increasing confidence in western medicine based on scientific principles and in practice was used for the suppression of Tohunga who lacked integrity and training. 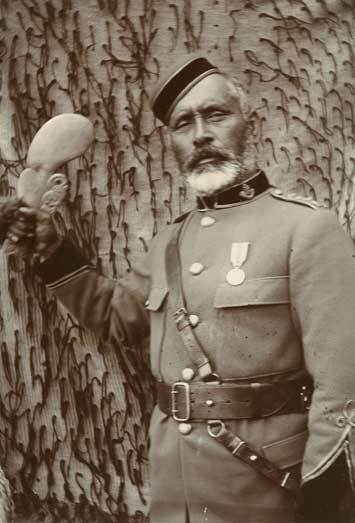 Tohunga and the practice of Rongoa were transmitted within Maori communities in a underground fashion and with the repeal of the Tohunga Suppression Act 1907 in 1962. This can be argued as part of a recognition of plurality in human culture and more contemporaneous critiques of the western ideology of “modernism” that occurred post world war two. Anonymous. (May 2008). “Demystifying Rongoa Maori: Traditional Maori Healing”. From Best Practice Journal. Issue 13, May 2008 Pages 32 to 36.